Staff and freelance journalists can enter this contest. 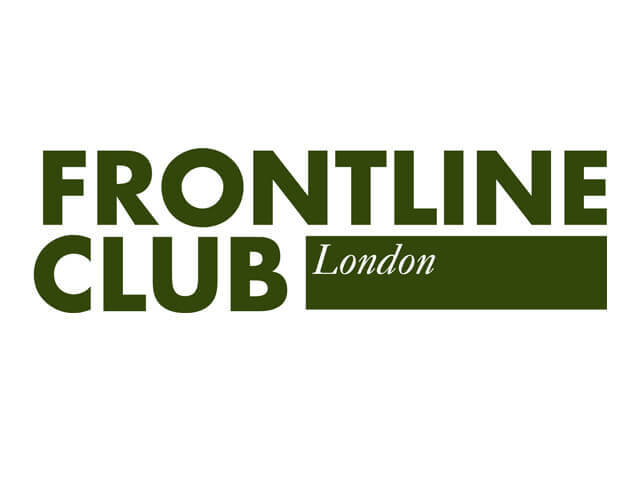 The Frontline Club Awards seek to recognize emerging talents and established names who have shown integrity, courage and independent spirit in their work. The competition has three categories: photojournalism, broadcast and print. Entries must have been broadcast or published between September 2017 and August 2018. Works can cover any topic and be from any country but must be translated in English or include English subtitles. Winners will receive trophies and possibly prizes. In the past, prizes included Canon cameras and iPhones. The deadline is Aug. 31.